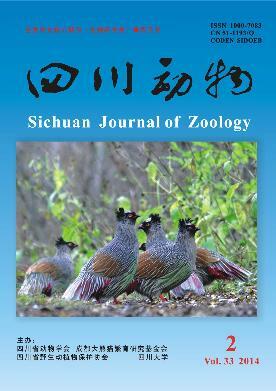 英文摘要：Cooperative breeding is one of the most important concerns of behavioral ecology. In particular, ornithologists have conducted a lot of works on this subject. Base on outlining the historical background of cooperative breeding studies in birds, the characteristics of cooperative breeding in birds was summarized and the established evolutionary hypotheses were discussed in this review. Additionally, some directions for further research were provided.